When making any purchase, you are faced with a multitude of decisions! The primary one is whether you are actually prepared to purchase? 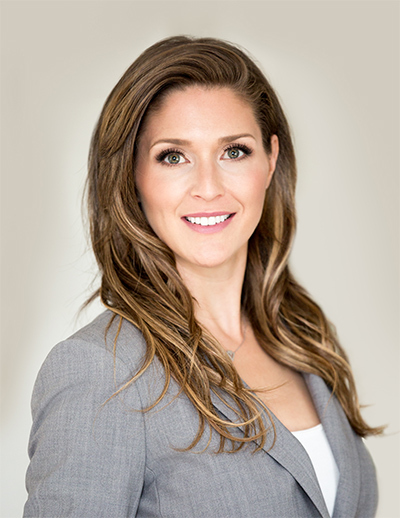 Locating the perfect property in Fort St. John is not always an easy task, and obtaining a mortgage loan can be a complex and tiring process. 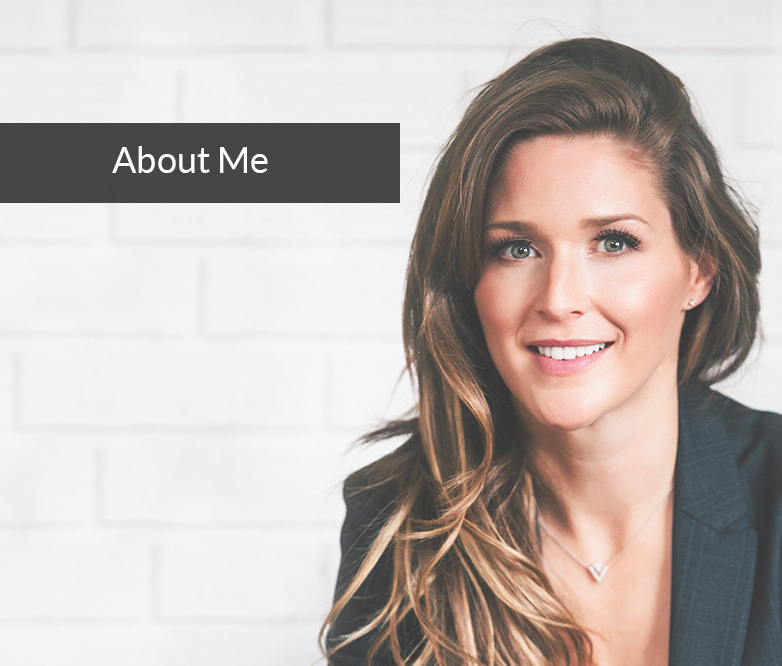 Although, once you have determined that you are ready to move forward with the required effort towards your purchasing goals, the rewards are unquestionable. 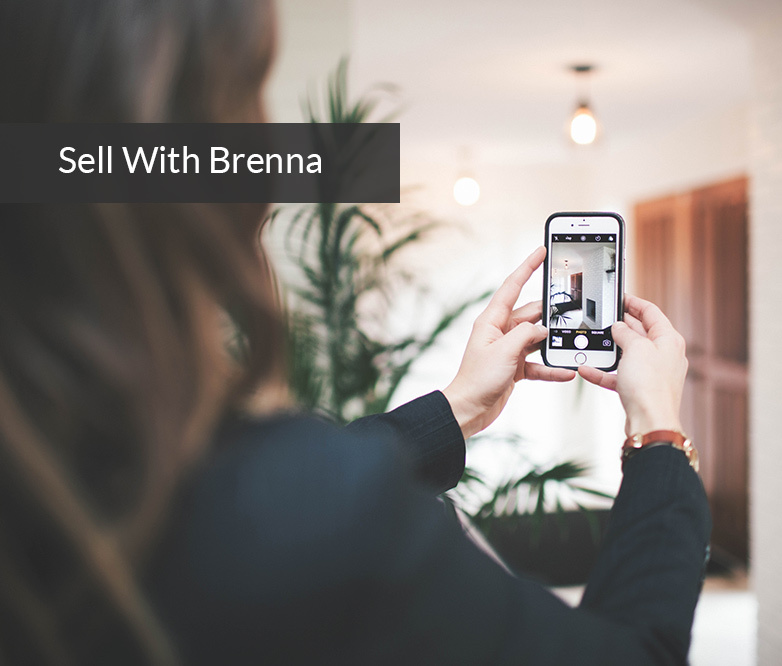 Having a strong entrepreneurial spirit and a passion for helping others, Brenna discovered her love for real estate at the age of nineteen, shortly after she purchased her first home. 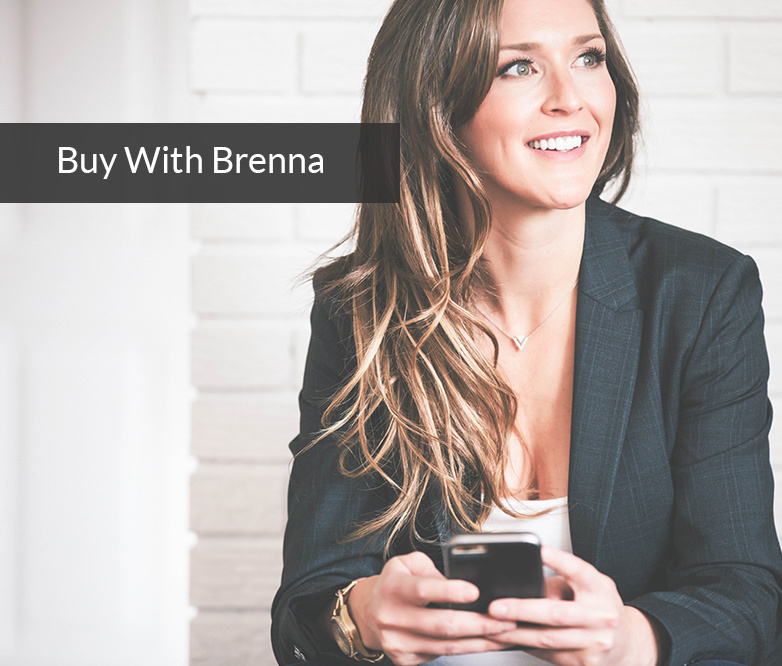 With a lot of hard work and determination, Brenna quickly became an expert and industry leader in all aspects of real estate, including residential, commercial, and large agricultural holdings.